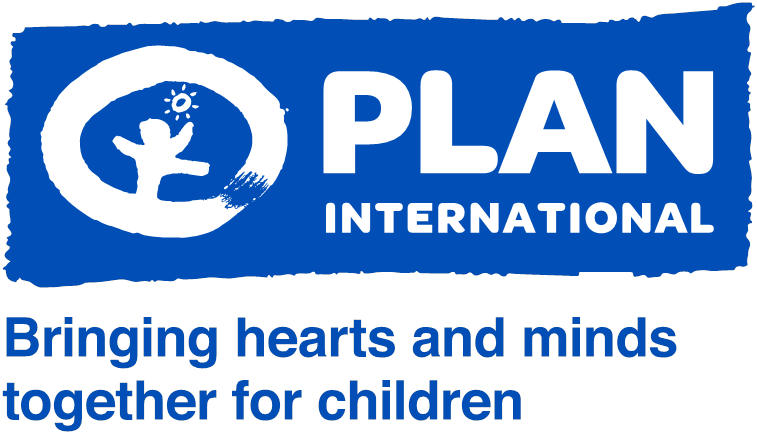 CBRE joined forces with Plan International to become the lead corporate partner in the Girls’ Education Challenge (GEC) project 3 years ago. 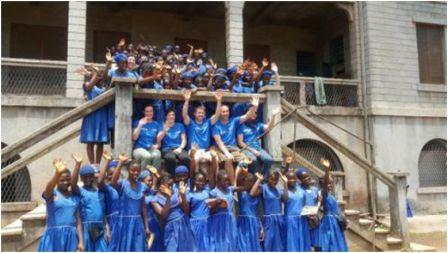 The initiative was established to help provide education to 21,600 children, particularly in Sierra Leone. 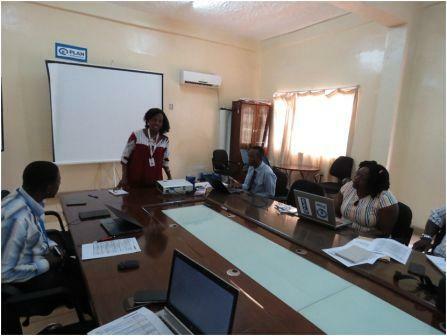 According to Casely Coleman, Country Director, the GEC project is a consortium led by Plan International Sierra Leone since 2013, and made up of four organizations, International Rescue Committee (IRC), Handicap International (HI), Open University (UK based) and Forum for African Women Educationists (FAWE), who are in close collaboration with the Ministry of Education, Science and Technology (MEST). 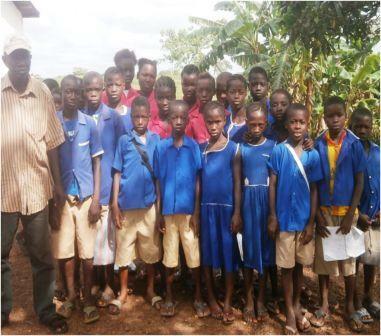 It is the biggest girls’ education project in the Country and so when the Ebola virus struck Sierra Leone and schools were closed in 2014, CBRE and Plan adapted their approach to help ensure the pupils continued to get an education. This included helping to raise money for and distribute 22,500 solar-powered radios so pupils could listen to the national radio lessons. The partnership also helped to distribute 12,521 bursary packs to assist pupils with home learning and delivered 1,203 hand-washing units to help contain the spread of the disease.